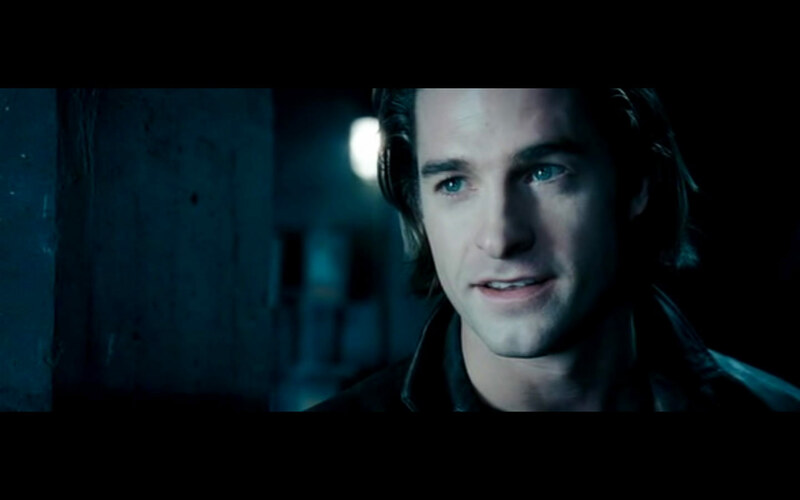 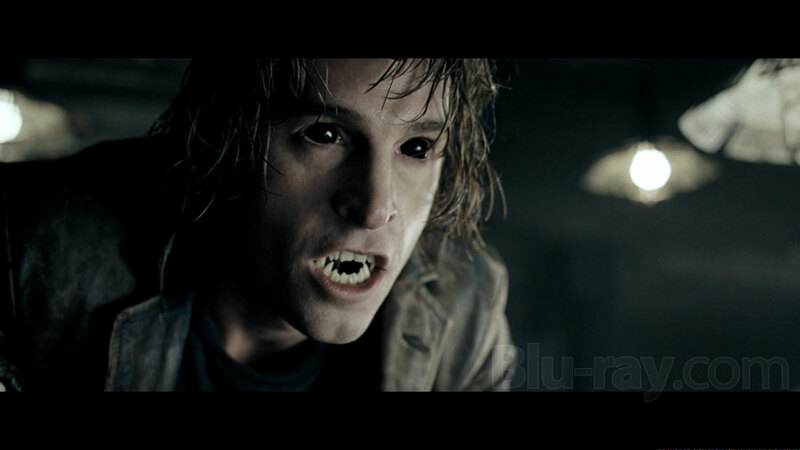 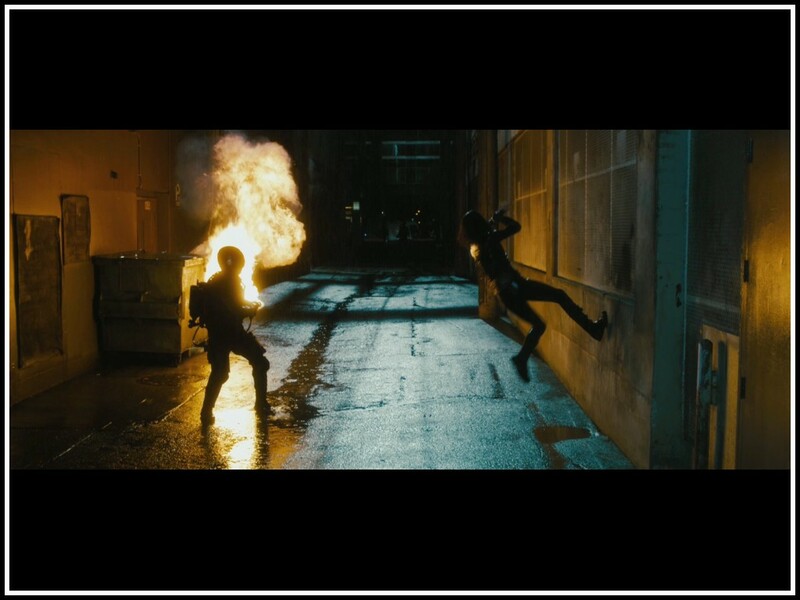 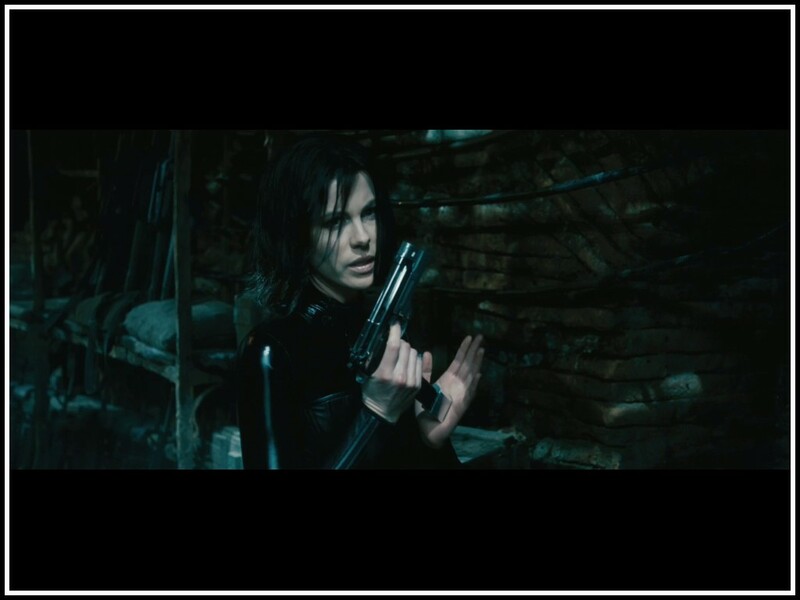 Underworld: Awakening is a 2012 American 3D action horror film directed by Måns Mårlind and Björn Stein. 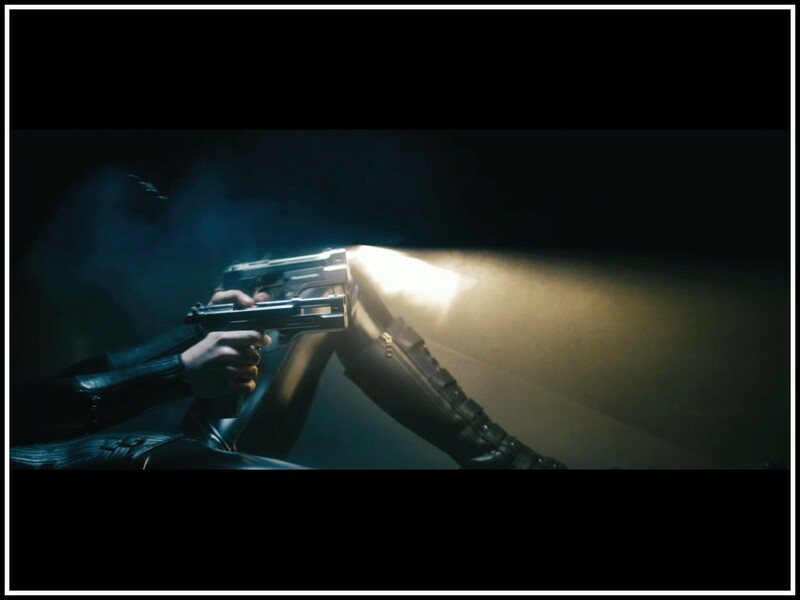 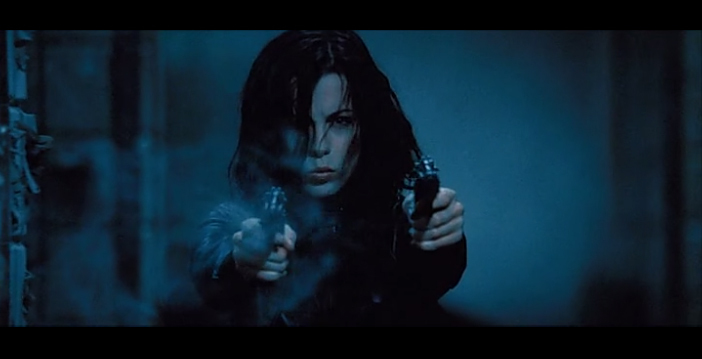 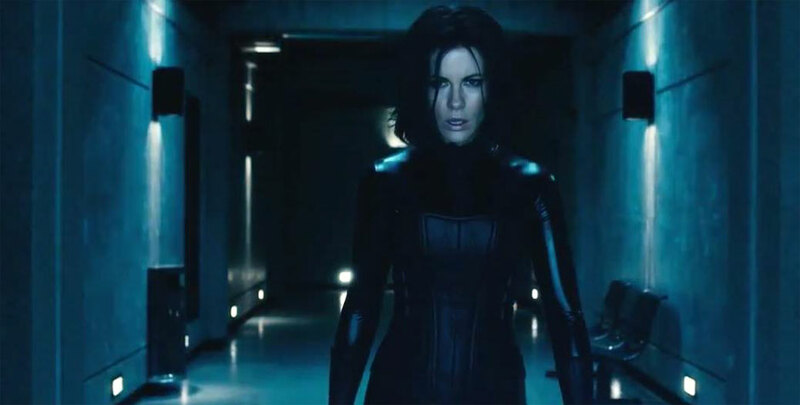 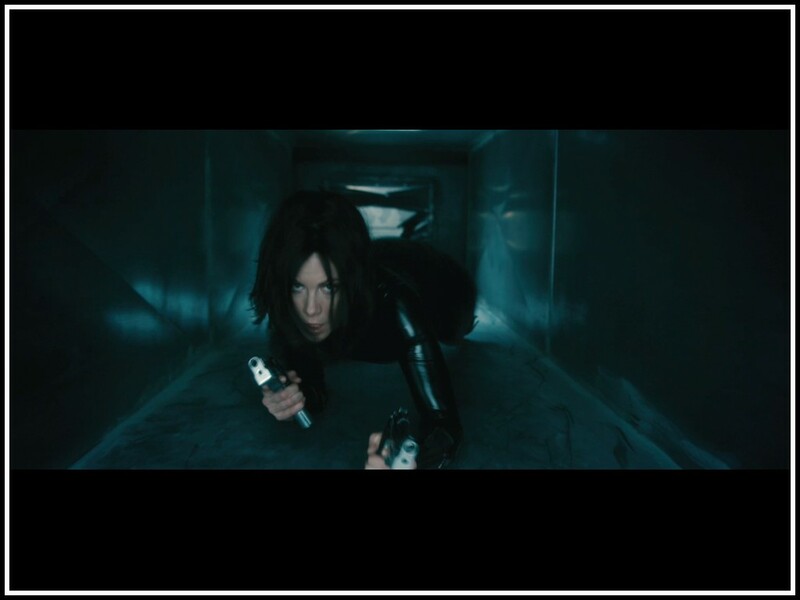 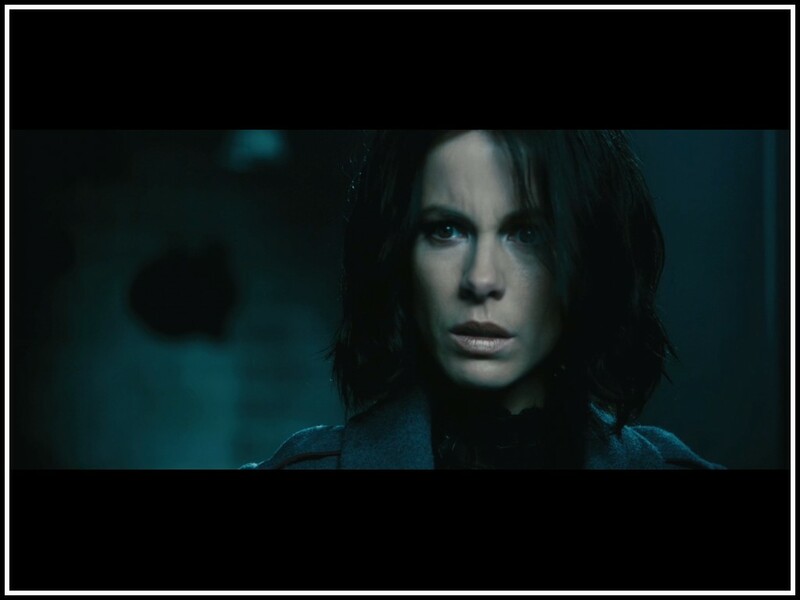 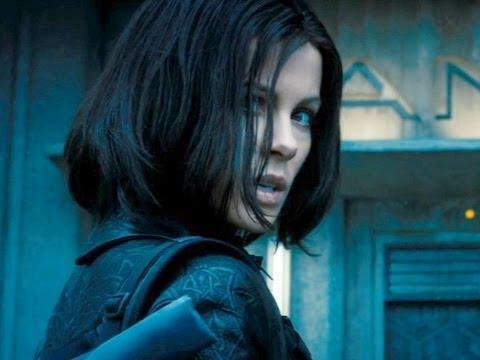 It is the fourth installment in the Underworld franchise, with Kate Beckinsale reprising her role as Selene, joined by Theo James, Michael Ealy, and India Eisley. 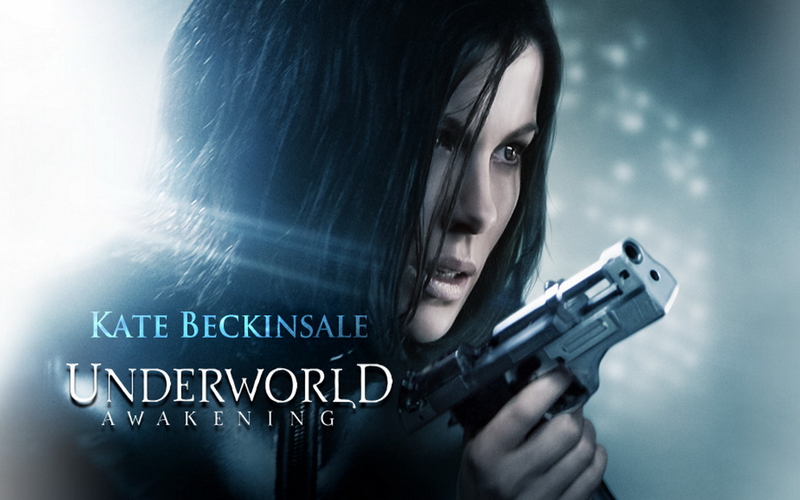 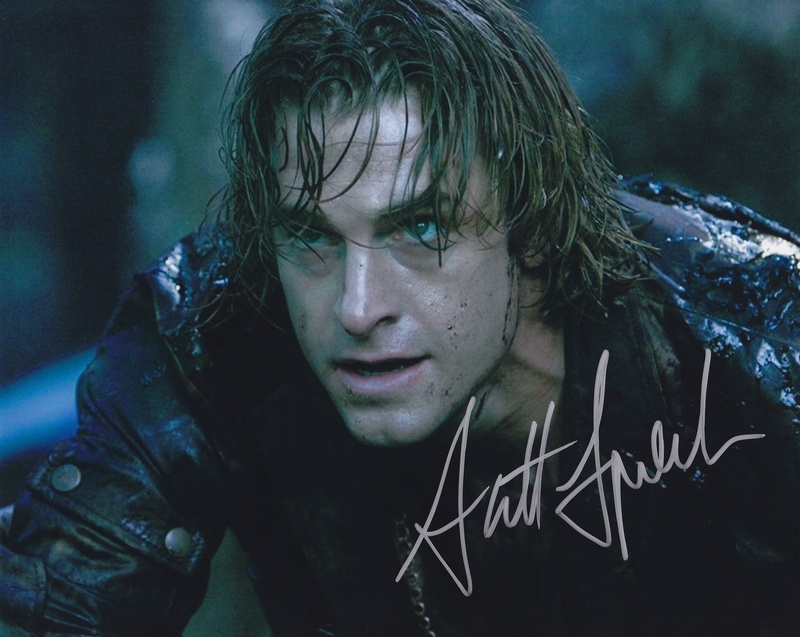 Filming began in March 2011 in Vancouver, British Columbia and the film was released in Digital 3D, IMAX 3D and 2D theaters on January 20, 2012.